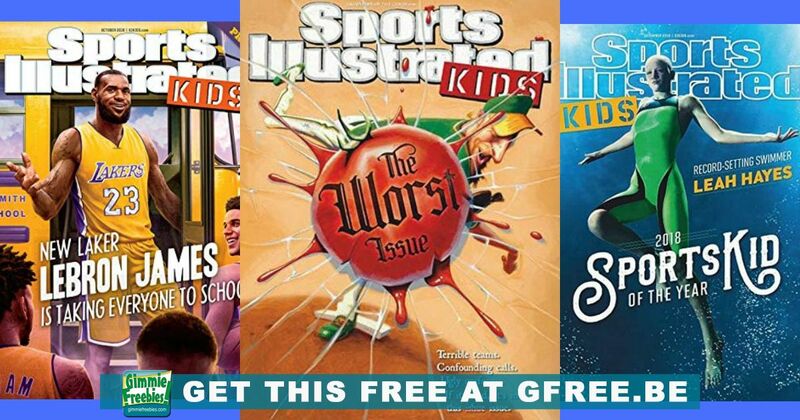 Sports Illustrated KIDS delivers the excitement, passion, and fun of sports to kids, tweens and young teens in an action-oriented, authentic and interactive style. The authority on kids and sports, SI KIDS reflects the interests and humor of its audience. Compare to $54 cover price on Amazon.com! Follow the link to get your subscription totally free! Allow 4 – 12 weeks for your magazine to start arriving in your mailbox. No credit card required, and you will not be billed.